Samsung has always been one of those brands that came up with something new and innovative to do with its products. Be it the smartphones, other electronic gadgets, or consumer appliances. It has been quite a long time that Samsung started manufacturing TVs and since then it has added one new feature or the other to the ranges along the way. 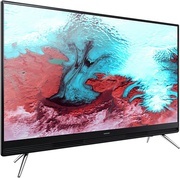 The Samsung 32K4300 32-inch HD Ready Smart LED TV is one of the examples. The 32-inch LED TV has 72.8 x 52.1 x 18 cm dimensions. It comes with a tailored design that is simply fantastic. Samsung has introduced Joiiii that breaks the boundaries by helping you customize the TV as per your living area. The clean sleek design gives the TV a versatile look. The Samsung 32K4300 HD Flat TV specifications include an immense viewing experience. The system has a screen size of 80 cm and a screen resolution of 1366 x 768 pixels and a mega contrast ratio so the users get a crystal clear view. The above combination makes the whole experiencing very pleasing and blur-free. The TV can be connected vastly with the help of 2 HDMI outputs, also, the TV has 2 USB ports for connectivity purposes. 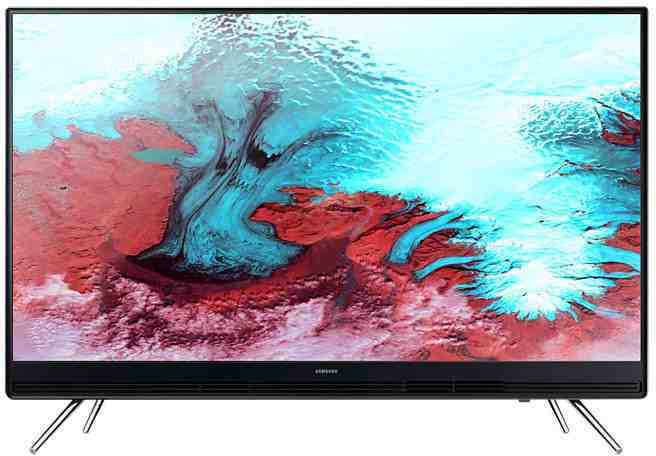 The Samsung 32K4300 32-inch HD Ready Smart LED TV price starts at INR 28,077 in India. 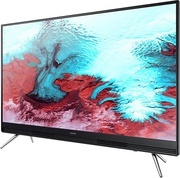 Samsung 32K4300 32 Inch HD Ready Smart LED TV full specs and reviews as of Apr 2019. Buy it here!